Poringland Parish Council will in time become owners of a 13 acre site in the village and local residents were invited to come up with suggestions for what the land should be used for. The land, behind the Community Centre and off The Ridings, is being given to the parish by Norfolk Homes as part of their on-going development in the village. The Council is outsourcing a lead consultant to take them through the planning process for the site, it is anticipated that this work will begin in early 2018. The results of the July consultation exercise were collated, and from this a Masterplan has been agreed by Council, incorporating allotments, Men's Shed, BMX track, skate park, mutli-use games area, and 3G pitch and pavilion. Click here to see the master plan. A further public consultation day was held on 11th July 2017, where the three options for the site were presented. 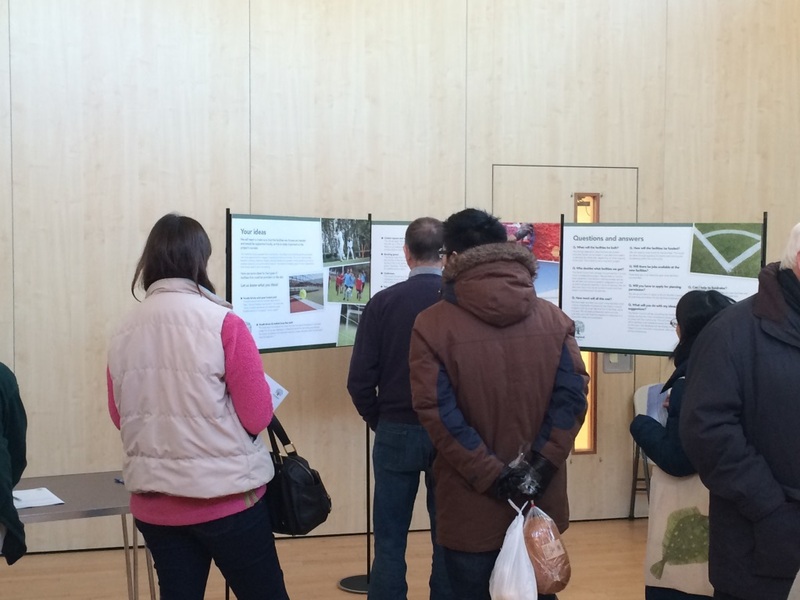 Councillors were keen to hear the views of residents on each element, and it was expected that the final master plan would be an amalgamation of the three proposals, taking into consideration the views given during the consultation period. ​Click here to view the exhibition boards that were displayed at the event. Click here to download the comments form. Comments are welcomed until the 21st July to be included in the collated feedback, which will be reported to Council on 26th July and then considered by the Community Land Project Working Group. Once the final plan for the site has been agreed, Council Working Groups will be set up to look at planning matters, and the delivery of the final scheme. Initial feasibility work has been done by the District Council to look at possible uses for the land, which could include football pitches, a club-house and a skate park. The Parish Council wanted to hear what members of the community think is needed in the local area. This could include things like floodlit sports pitches, allotments or an outdoor gym. 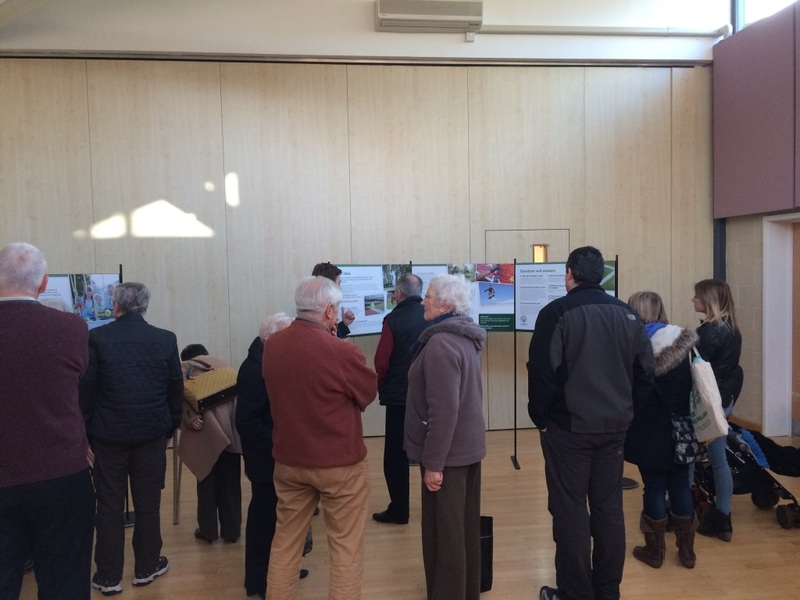 The drop-in day was held on Wednesday 20th January 2016 at the Community Centre, and was well attended by residents who gave lots of ideas and opinions on use of the land. 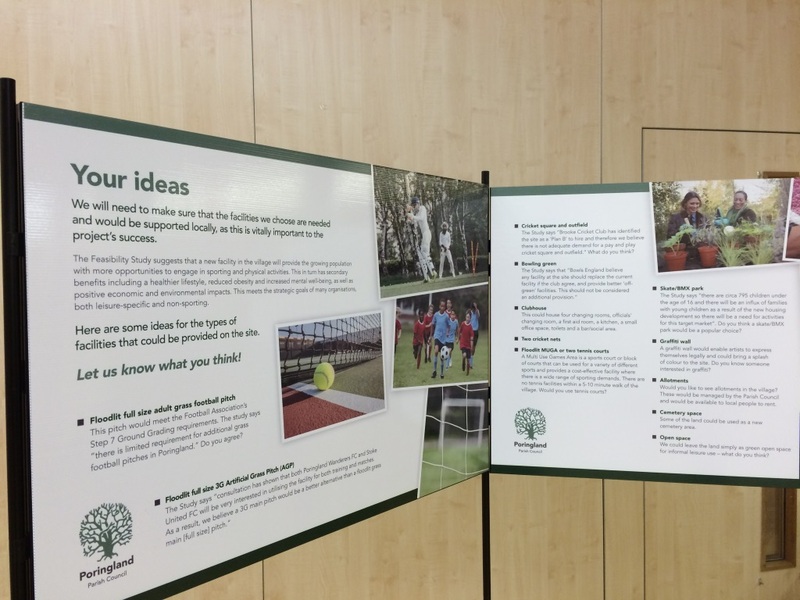 Click here to view the exhibition boards that were displayed at the event. A public meeting was held on 3rd February 2016 at 7.30pm at the Community Centre. Click here to view the feedback report. Click here to view the notes of the meeting. The Council has set up a Working Group tasked with reviewing the feedback from the public consultation, and with creating a 'blueprint' for the site. Once this is completed, the community will be consulted again on the final proposals. The Council still welcomes comments and feedback, which can be sent to clerk@poringlandparishcouncil.gov.uk, or which can be posted to the Parish Council Office at the Community Centre.